It looks like Bandai Namco isn’t going to let the Dragon Ball hype stop in 2019. The company has announced a brand new addition to the series, this time in the form of an Action RPG. 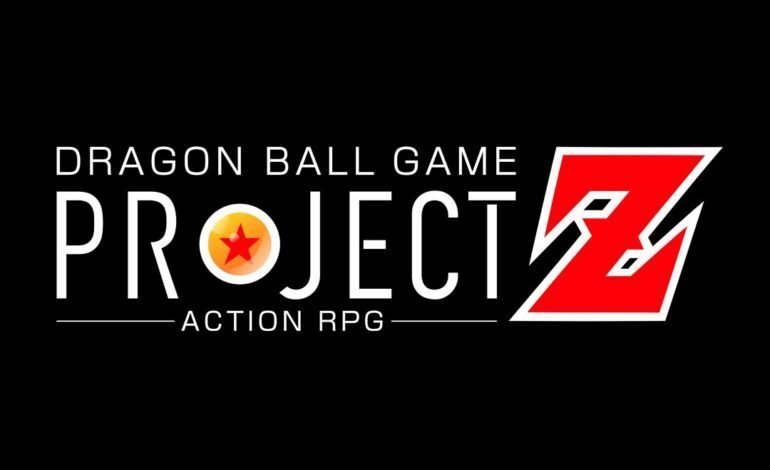 There wasn’t much said in the reveal, only that it has the working title Project Z, and that the game will begin development this year. However, this hasn’t stopped fans from coming up with their own theories and ideas. Apparently, we’ll be getting more information on this during the Dragon Ball FighterZ World Tour Finals in just over a week, including a brand new character for the latter. In the tweet seen above, it mentions “The Warrior from Universe 11” which is more than likely a reference to the insanely powerful Jiren from the anime Dragon Ball Super, who plays a major role during the final Arc in the show. As for the upcoming RPG, some of the fans have taken to the Reddit post and stated that this could very well be the next installment for the Dragon Ball Xenoverse series. It makes sense, as you essentially build your own fighting character from the ground up with various attributes that can be upgraded as you play through the game. Another possibility is that this is a completely brand new IP, which could lead to many potential ideas. 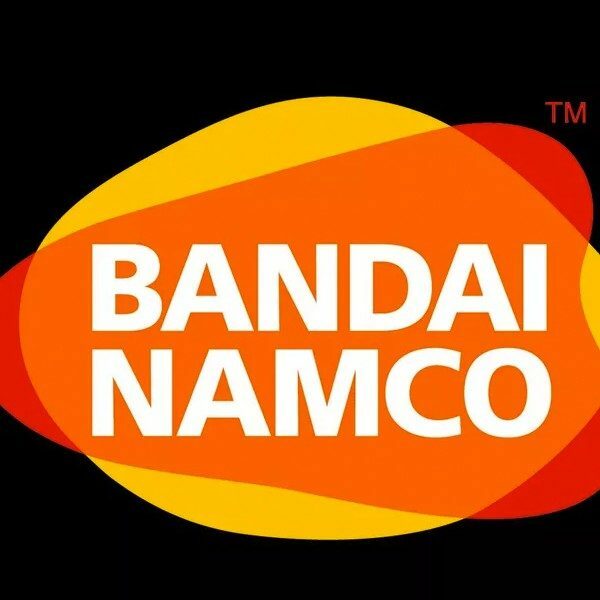 Bandai Namco could take the Xenoverse concept to a whole new level and create an MMORPG, similar to Blizzard’s World of Warcraft. Either way, the company has created some major buzz surrounding the Dragon Ball franchise, and with the World Tour Finals fast approaching, we won’t have to wait long to see what they have in store for us.